The first Christians knew it was by the Spirit that they first believed and experienced God's love poured into their hearts. Since then, the third person of the Trinity has often been overlooked, even neglected. Yet in the last 30 years there has been an explosion of interest in the Holy Spirit. 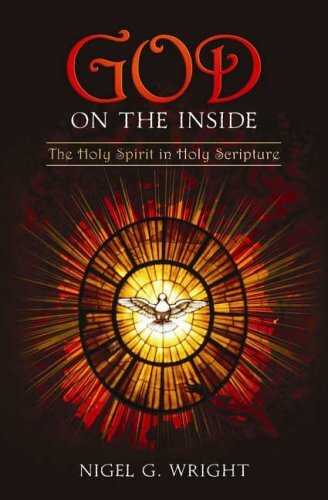 "God on the Inside" takes a fresh look at the Spirit in the Old and New Testaments, considering his role in the life of individual believers and the future of the worldwide church. Nigel Wright, principle of Spurgeon's College, London, has written extensively on church renewal, and with this book encourages every believer to engage with God on the inside.